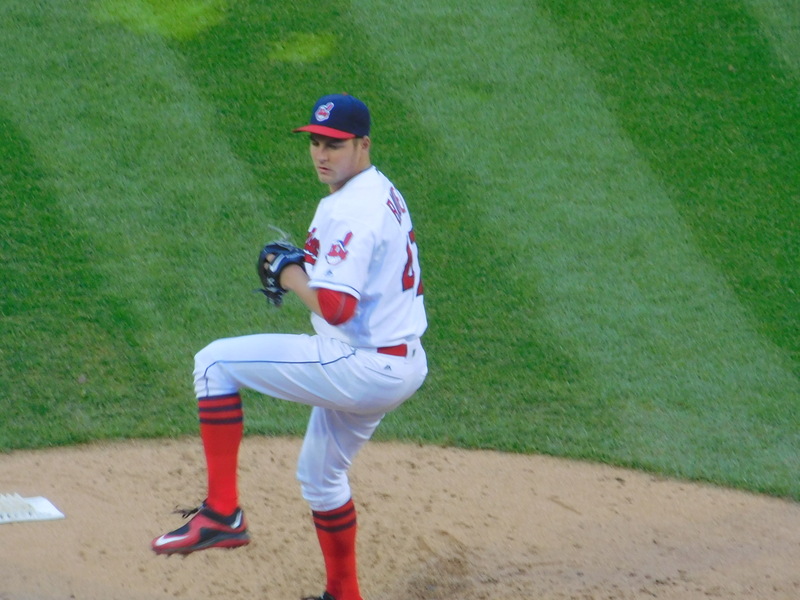 CLEVELAND– The Cleveland Indians defeated the Minnesota Twins, 5-2, on Thursday afternoon. For their final regular-season series, the Tribe will face off against the Chicago White Sox at home before the ALDS begins next week. Carlos Carrasco made his final regular season start on Thursday, while Trevor Bauer, Corey Kluber and Josh Tomlin will all make their final regular season starts in the coming days. Below are the probable starters for the Chicago series.